What can you expect to catch with ProFishing Charters? 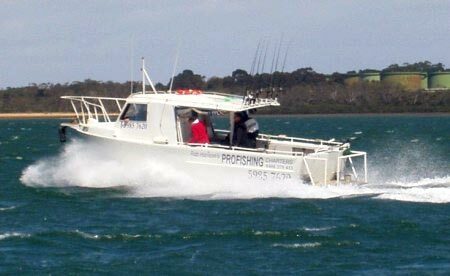 Whiting, Gummies, Snapper, Salmon,Warehou, Trevally, Pike and more.  We offer you more fishing time, expert knowledge, fantastic service, excellent food and quality fishing gear, but most of all a enjoyable days fishing. The boat has a new 320hp diesel, a modified engine box for more room, the latest electronic equipment including a new 12 inch Lowrance fish finder and GPS.